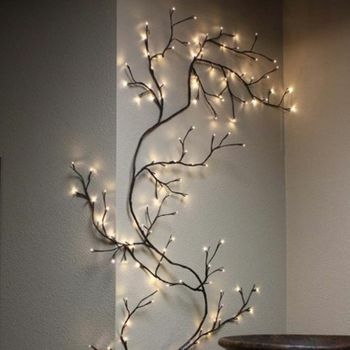 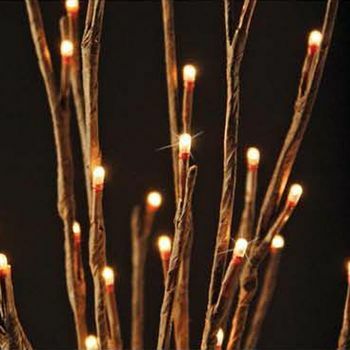 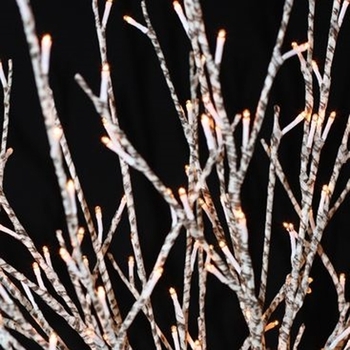 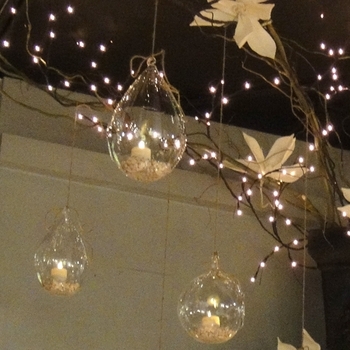 Illuminate everyday arrangements with branches of light. 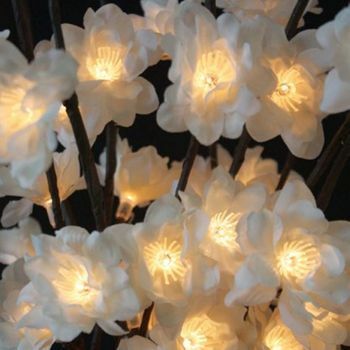 This enchanting collection of illuminated florals captures and enhances the beauty of nature. 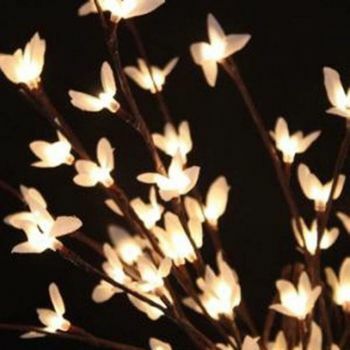 These designer lights can be shaped easily to fit into any vase or simply added to your existing silk or dried floral arrangements. 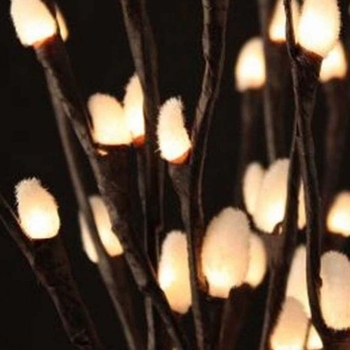 The beauty of these lights will give you years of enjoyment.